Throughout life we have so many special occasions where we need to celebrate milestones in our lives and those close to us including sweet 16’s, prom, homecomings, graduations, weddings, holiday’s, first dates, bachelorette parties, and so much more. With so many occasions it can be difficult to always find a great hairstyle. Here are some hairstyle ideas for all styles and occasions. Would an updo or down hairstyle look best with my outfit’s neckline? What style looks best with my face shape? Do I want to wear hair accessories? Will this hair style last for the entire event? What is the atmosphere of the event (formal, casual, romantic, exciting, etc.)? Once you have decided what style you are seeking, eliminated looks that wouldn’t flatter your outfit or face shape, it’s time to decide which hairstyle to wear. Here are some of our favorite looks for all types of hairstyles for a special occasion. Updo’s are vital for special occasion hairstyles. They are perfect for more formal events, but you can also have an updo that is perfect for more casual or romantic looks. If you don’t have enough length for a curly or intricate updo then you can always purchase clip-in hair extensions at your local beauty store. 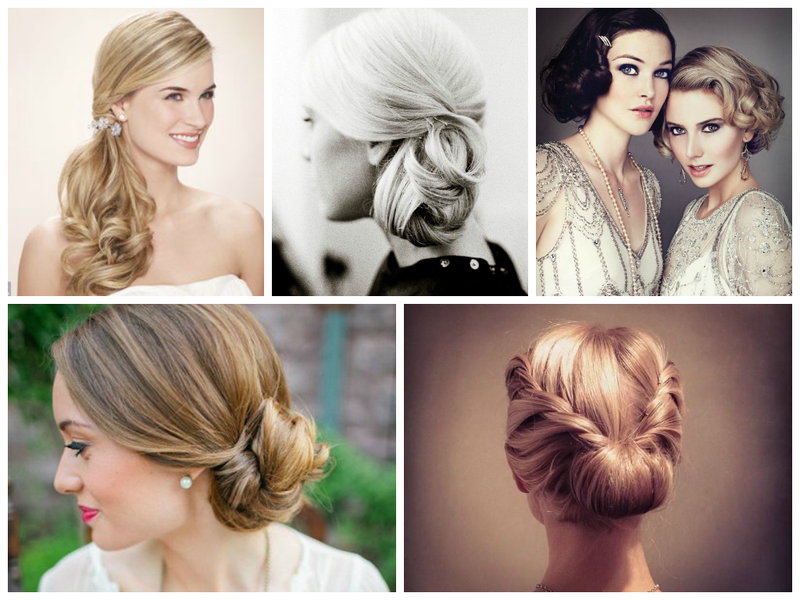 Rather you choose a traditional French twist or a stunning curly chignon, you can’t go wrong with an updo. 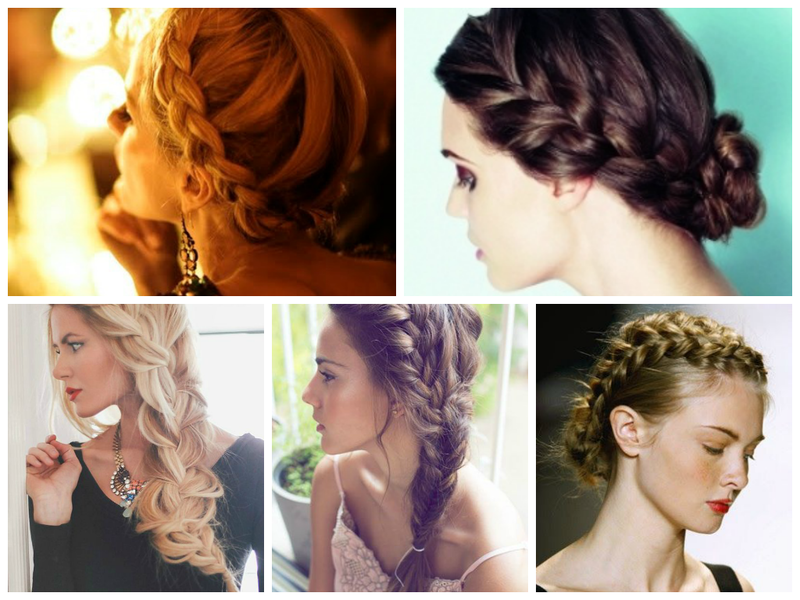 Braids are versatile, trendy, and perfect for special occasions. They can small and delicate or big and bold. Of course the type of braid you opt for should depend on your hairs fullness, texture, and length. Braids are a great way to spice up an updo, half down hairstyle, or you could try a crown braid. If you want to leave your hair down for the event then don’t hesitate to leave your tresses down and flowing. One of the best ways to spice up your hair if you want to leave it down is to add romantic waves and loose curls. Throw in a hair accessory to really glam up your look. Sedu hairstyle comes from the brand flatirons, Sedu. It’s one of those people started calling it after a brands name, like Q-tips or Kleenex. Sedu simply means straight, sleek, and shiny. If you want to keep your hair simple for a special occasion then don’t hesitate. Sedu hairstyles are very chic and modern, especially if you have curly or wavy hair. You can leave your hair down or show off your straight texture in a sleek half up hairstyle.